One of the many things that makes Regency Home Healthcare unique is our residential home care sites or group setting locations. These sites are company owned and provide our clients and staff with a comfortable, independent-living environment that has a group feel. These sites allow for a more focused and individually-tailored healthcare as well as more consistent staffing and to ensure the most enjoyable setting for everyone. 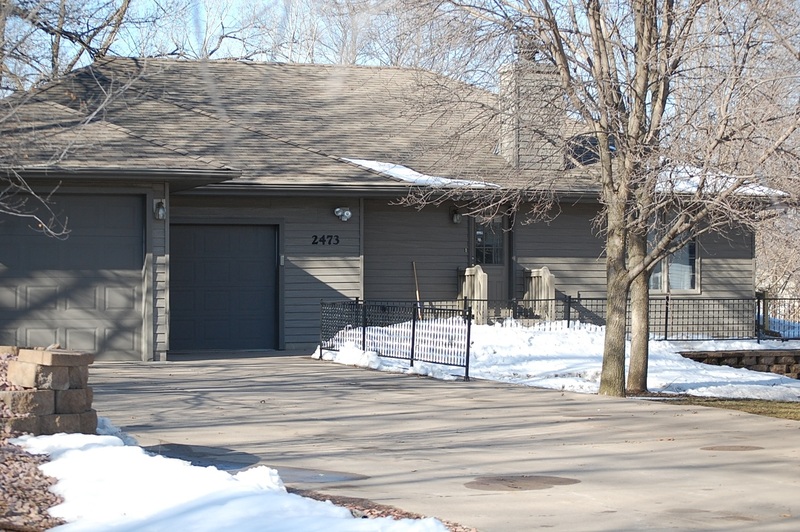 This wheel chair accessible home has five individual bedroom units, a shared kitchen, and a shared great room. The newly renovated interior overlooks a pond with thriving wildlife and abundant forestry. The residential home care property is also equipped and certified to provide Home Dialysis Service. 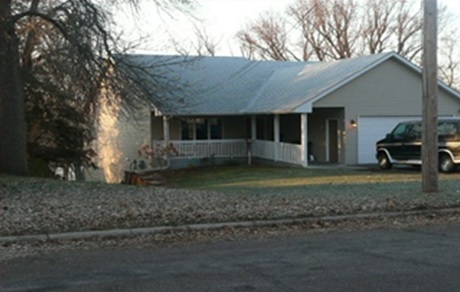 The McCarron Home is a beautiful homestead located in a quiet residential neighborhood. The open floor plan overlooks Lake McCarron. Up to 4 clients can call this property home and will enjoy the large, private rooms. The home is wheelchair accessible, close to walking trails, and minutes away from entertainment options. 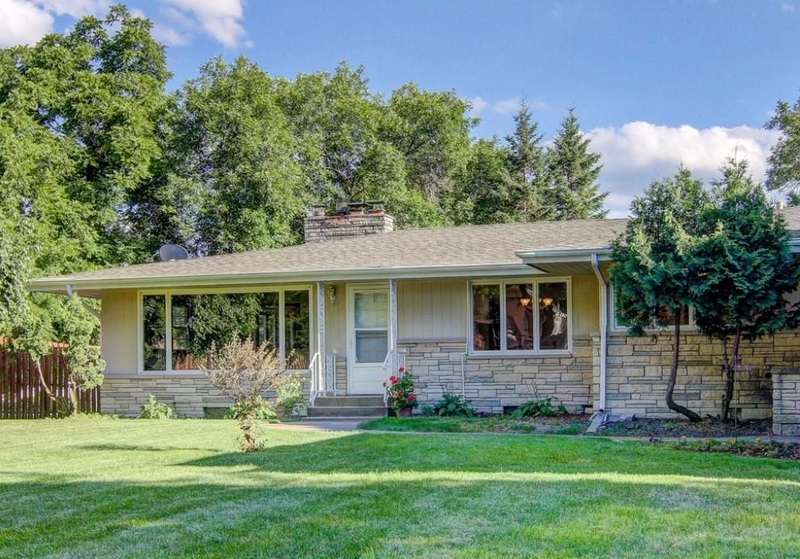 At the Vadnais Heights Home, mature oak trees surround the peaceful setting. The well-appointed home boasts four large bedrooms, each featuring walk in closets. The residential home care property’s location is ideal with convenient access to retail stores and, restaurants.